About us: The AOA is very pleased to recognise ”Olives Victoria” as the new state branch in Victoria. 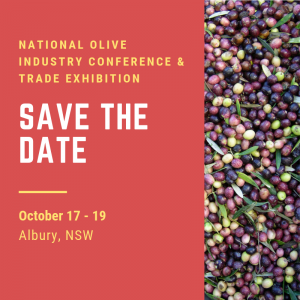 This committee will be a combination of members from Olive Producers North East Victoria (OPNEV) and the Goulbourn Strathbogie Olive Growers Association (GSOGA). Any and all other Victorian producers are welcome to become part of Olives Victoria.